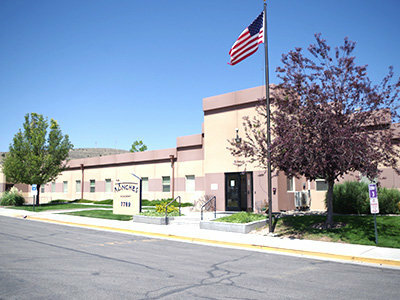 Pony Express Elementary School serves the Northeastern and Central sections of The Ranches at Eagle Mountain. the School Mascot is the Riders. Go Riders! Brookhaven will open its doors for the 1st time in Fall 2018. 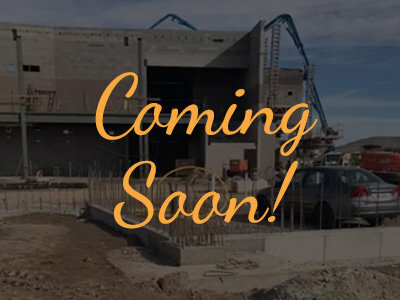 It will serve the Southern section of The Ranches and all of Silver Lake. The School Mascot is the Badger. Go Badgers! 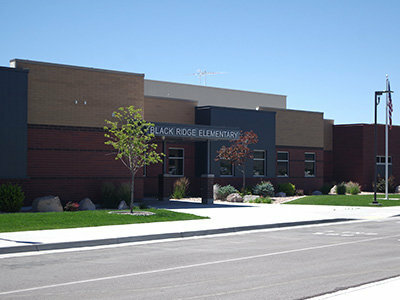 Black Ridge Elementary serves all of the Northern Eagle Mountain Communities as well as the Northwesternmost section of The Ranches. The School Mascot is the Bear. Go Bears! 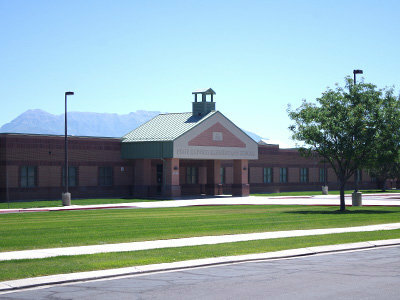 Hidden Hollow Elementary School serves the Western sections of The Ranches, Oquirrh Mountain, Glenmar Ranches, and most of Overland. the School Mascot is the Hornet. Go Hornets! 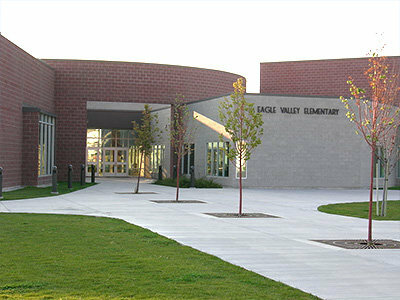 Eagle Valley Elementary School serves the Northeastern section of City Center and parts of Overland at Eagle Mountain. The School Mascot is the Eagle. Go Eagles! 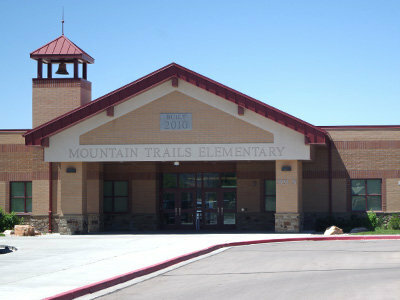 Mountain Trails Elementary School serves the Western and Southern sections of City Center at Eagle Mountain. The School Mascot is the Mountain Lion. Go Mountain Lions! 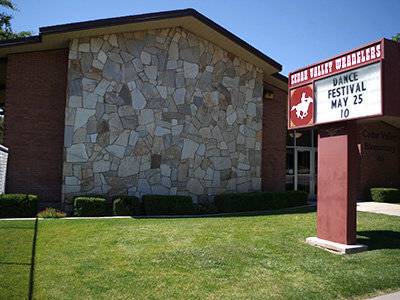 Cedar Valley Elementary School, located in nearby Cedar Fort, serves the Eagle Mountain Community of Pole Canyon. The School is the home of the Wranglers. 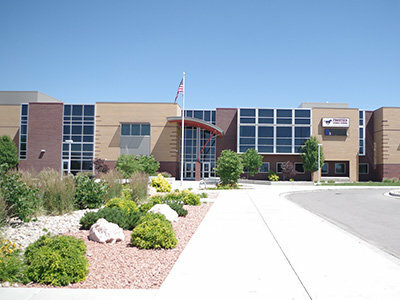 Frontier Middle School, located in the Overland Community area, serves all Eagle Mountain Communities except for Silver Lake. The School Mascot is the Mustang. Go Mustangs! 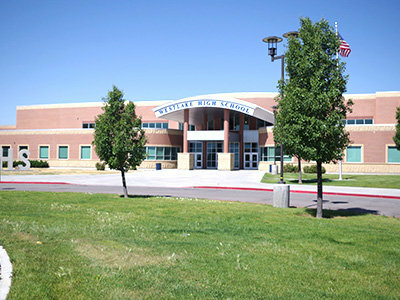 Vista Heights Middle School, located in neighboring Saratoga Springs, serves the Eagle Mountain community of Silver Lake. The School Mascot is the Blackhawk. Go Blackhawks! 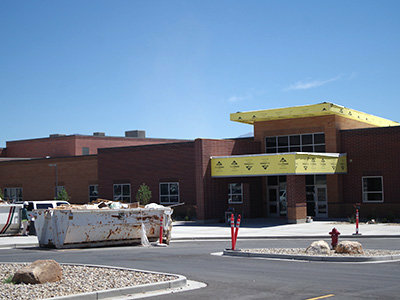 Cedar Valley High School, located in the Overland Community area, will serve all Eagle Mountain Communities starting in Fall 2019. 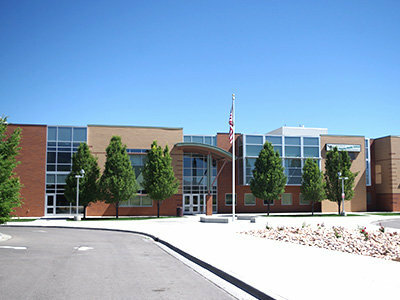 Westlake High School, located in neighboring Saratoga Springs, currently serves all Eagle Mountain communities. The School is the Home of the Thunder! 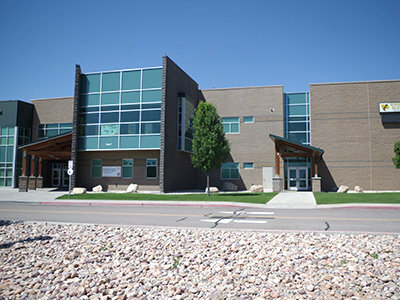 The Ranches Academy, a private school with a K-6 program, serves all Eagle Mountain Communities. The School Mascot is the Redhawk. Go Redhawks! 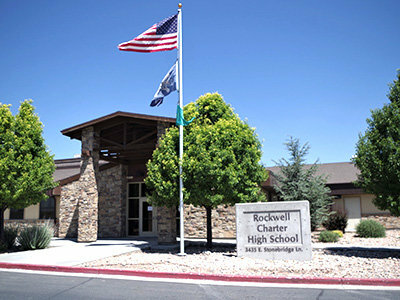 Rockwell Charter High School, a private school with a grades 7-12 program, serves all Eagle Mountain communities. The School is the Home of the Marshals!